American Specialties is proud to manufacture products that contribute to attainment of LEED credits that lead to LEED Certification. 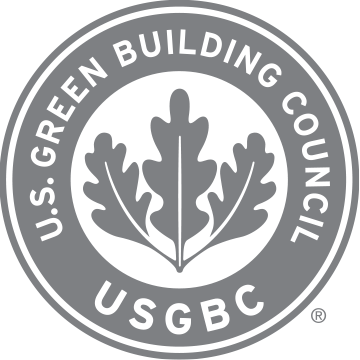 The purpose of the LEED (Leadership in Energy and Environmental Design) green building certification system is to help ensure the environmental viability of construction projects, especially in energy saving capabilities and resource preservation. ASI has a complete line of high-speed automatic hand dryers that are GreenSpec® certified. Most of ASI products are at least 95% stainless steel by weight. ASI Baby Changing Stations and other select products are made of Solid Plastic (HDPE). The Version 3 rating system certifies the construction project as a whole, earning points within credit categories. Individual materials and products used in the building process can assist in achieving these points toward becoming qualified.